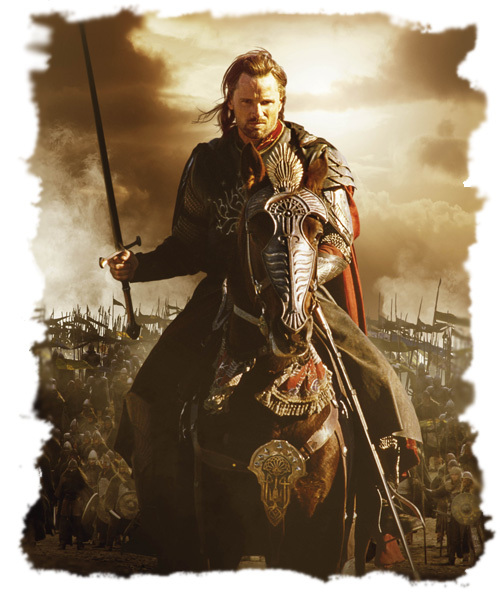 With over 100 million copies sold in over 40 languages, millions have grown up with “The Lord of the Rings,” the classic epic tale considered by millions to be the greatest fantasy-adventure story ever told. J.R.R. 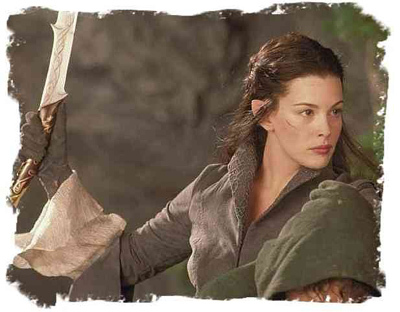 Tolkien’s phenomenal epic trilogy, The Lord of the Rings, chronicles the struggle between good and evil for the possession of a magical ring. The book trilogy, named the most popular book of the 20th Century, is the motion picture event of the 21st Century. 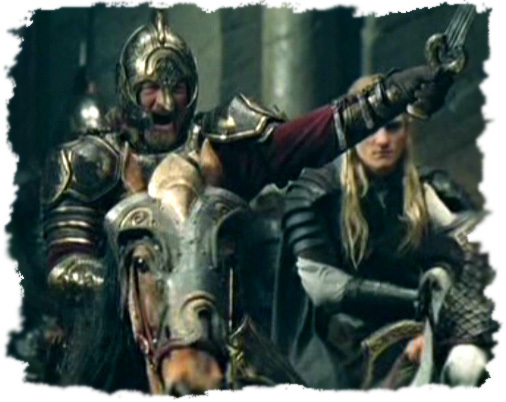 The Lord of the Rings is presented in a trilogy of films from New Line Cinema, beginning with the blockbuster “The Fellowship of the Ring,” and continuing with the 2nd film, “The Two Towers,” and the third film "The Return of the King." 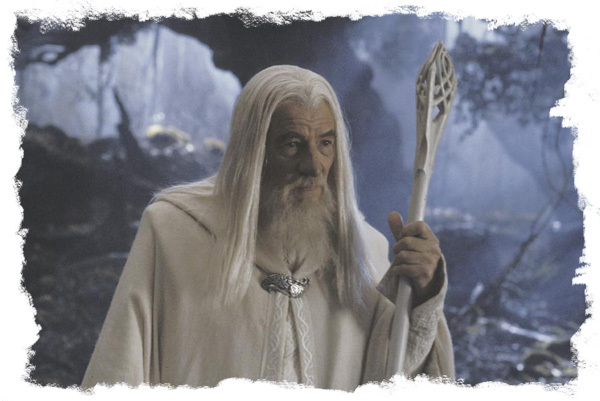 A work of sheer invention of a staggering scale, The Lord of the Rings takes us back to “Middle-Earth,” an era that predates written history, where humans share the world with immortal elves, powerful wizards, and industrious dwarves. 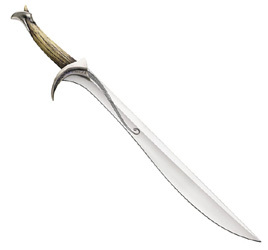 Our Lord of the Rings swords are officially licensed adult collectible reproductions. 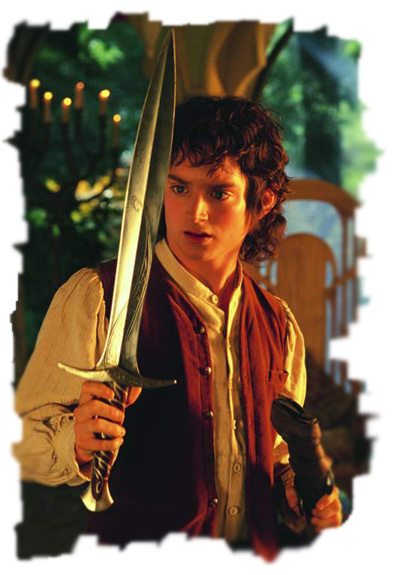 The Lord of the Rings swords are made of high quality steel and top of the line wood or leather handle parts. 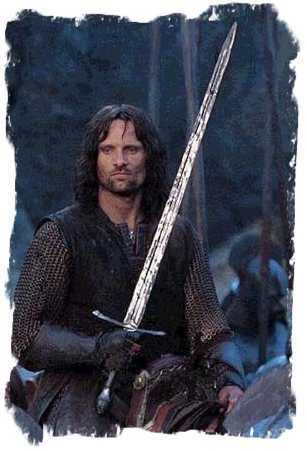 Each sword is hand crafted and the designers work with real props from The Lord of the Rings when designing the swords. 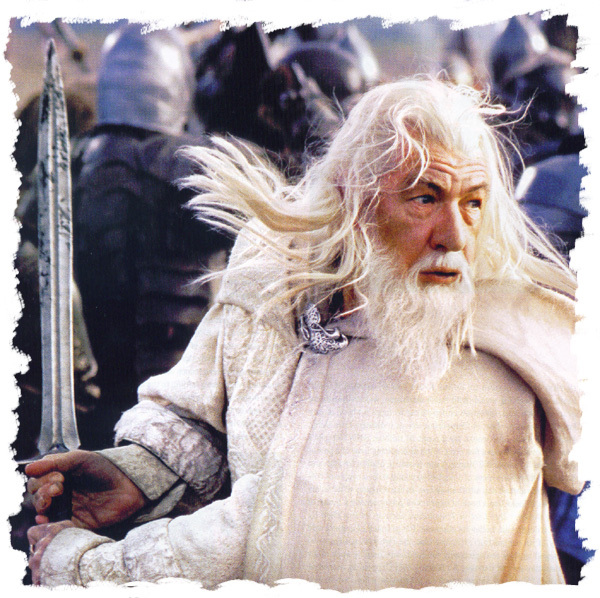 These Lord of the Rings swords will only appreciate in value with age, get your own Lord of the Rings sword today.